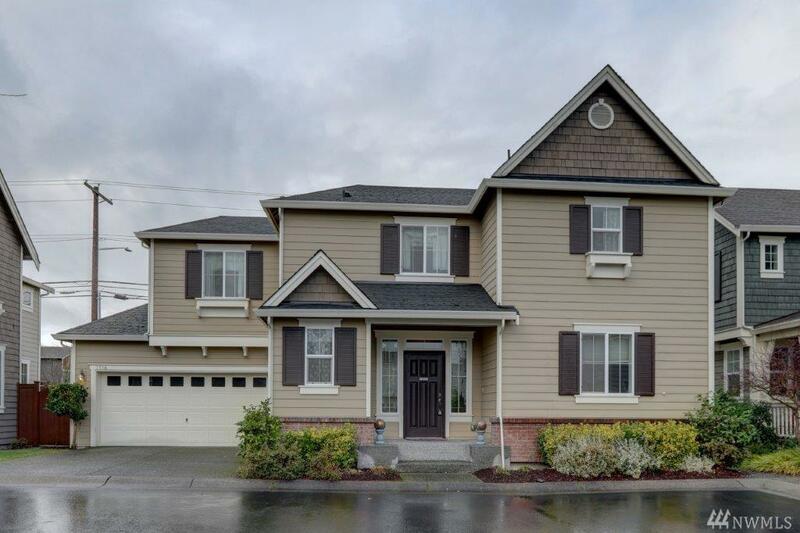 Welcome to Tambark Springs community in Bothell! The Camwest Willow EAST facing plan features 4Bd with 2.5 ba. 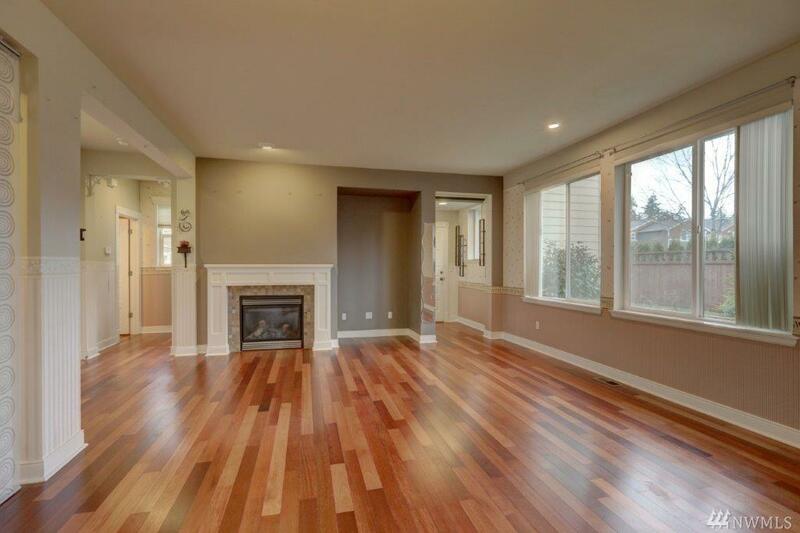 The Open concept features a flowing hardwood throughout the main floor with an island granite tile Kitchen counter. 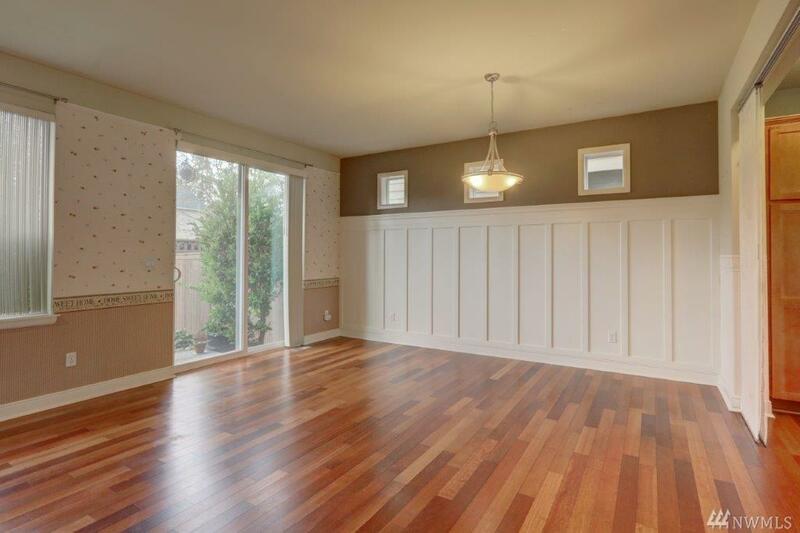 The sliding door leads you to the fully fenced backyard for entertainments and play yard. 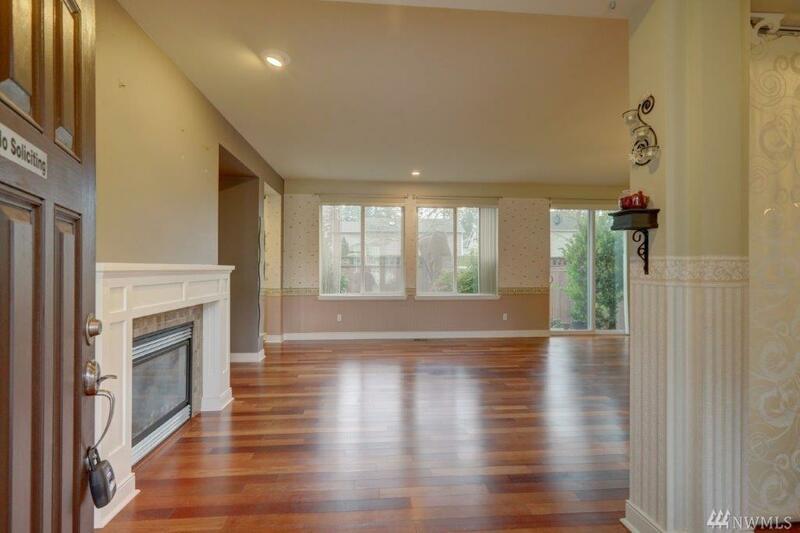 The Northshore school district and convenient access to freeways , shopping, restaurants makes this home a unique one in the low inventory market. Don't miss out this gem!